Are you looking for classic shutters in Charlotte, NC or nearby? If so, you've selected a great option for dressing your windows! 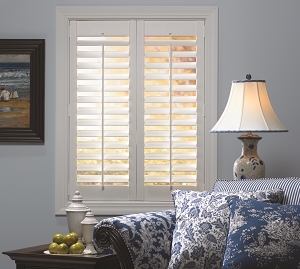 Shutters are an ideal choice for any home. They are often preferred, over other types of window treatments in Charlotte, because of their distinct ability to offer the most versatility in privacy and light control. They also act as a great additional insulator for your windows. That means you get enhanced energy efficiency, which lowers your monthly energy bills and improves just how green your household is. The important thing is to make sure you choose the right industry experts to work with, in order the get the best results. 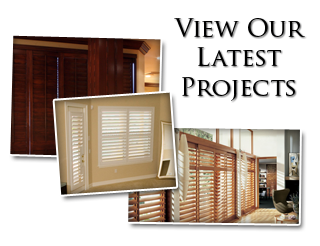 Here at Sweet Shutters and Shades, our company name has become synonymous with excellence. There is no reason for you to have to choose between quality products, exceptional service or affordable pricing. By partnering with our Charlotte shutter company, you get all of the above. Our dedication to customer satisfaction is what helps us stand out from the rest. You have countless options available to you, when it comes to selecting the perfect window coverings for your home. 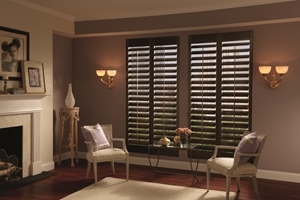 For many people, the ideal choice happens to be polycore shutters. These are the ideal alternative to real wood shutters, for a number of reasons. For one thing, they weather damp or humid conditions better than genuine wood. That means they can be used in areas like bathrooms and kitchens, without the worry of rotting or warping, the way real wood might. They are also a more cost-effective option, when compared to the price of real wood. At Sweet Shutters and Shades, we make it a point to ensure that our clients fully understand the options that they have available to them. How else can you make an informed decision, if you haven't been made aware of all of your possible choices? Call now to set up a free in-home consul and let us show you all of the exciting choices that you have. Plantation shutters are a style of window treatment made popular in the South, but commonly used all over the country now. Their distinguishing trait is the wider, oversized louver that makes it more dramatic and appealing, for many homeowners. By seeing our samples, in place in your own windows, you can better determine if this would be right for you. The bottom line is that no matter which style of shutters, or window coverings in general, you opt for, Sweet Shutters and Shades is the name to trust in. We take this line of work seriously and that shows in the results that we are able to get, for each of our clients. Choosing your window treatments can be an enjoyable project, as long as you have a skilled and reputable team to work with. 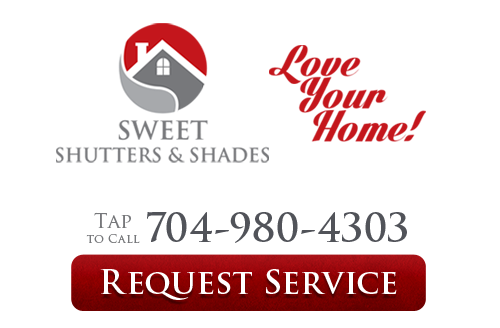 If you would like an estimate for custom shutters in Charlotte, NC or any of the surrounding areas, please call Sweet Shutters and Shades at 704-980-4303 or complete our online request form.